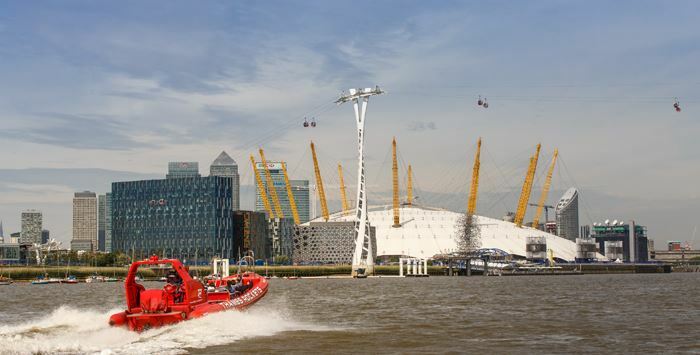 Built as the Millennium Dome to celebrate the start of the third millennium with a huge exhibition, the dome opened to the public on time on 1st January 2000. Unfortunately, visitor numbers didn't reach anticipated figures and the dome faced an uncertain future after its first year. Huge redevelopment ensued and on the 24th June 2007 the rebranded O2 arena opened its doors with a huge concert from Bon Jovi. The reason London is in existence (and Thames Rockets for that matter!) is the river. No river, no London. 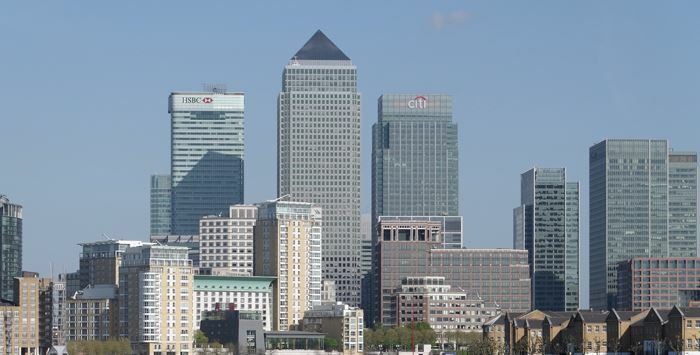 It is how London has made money and grown by trading with Europe. 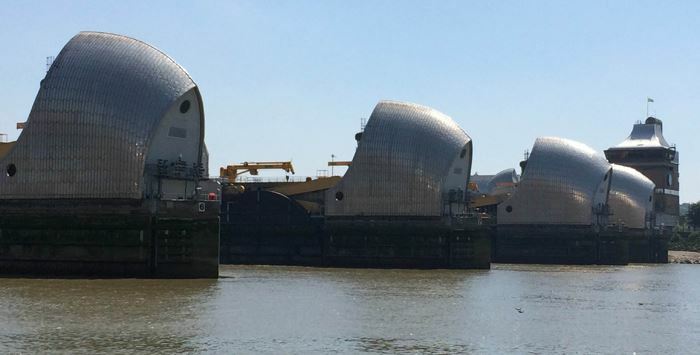 It is also London's biggest threat, with the flood barrier protecting it from the daily tides. 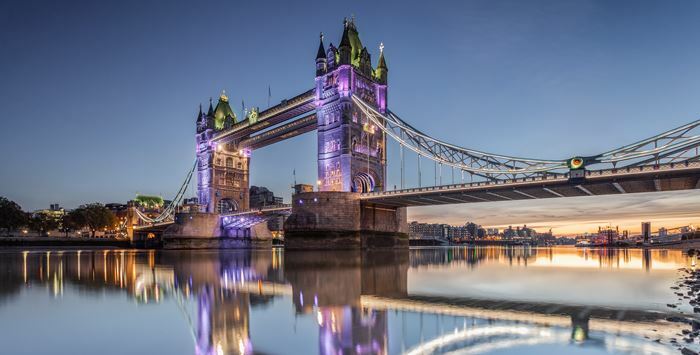 Welcome to the heart of Britain’s maritime history! 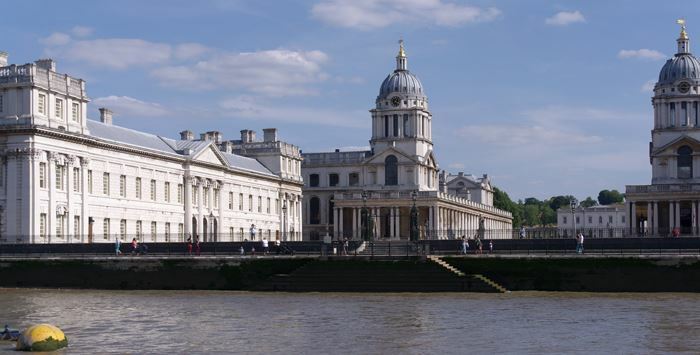 Look at the glorious buildings of the Old Royal Naval College designed by none other than Christopher Wren (designer of St Paul's Cathedral). Greenwich is a royal borough and it was on this site that Henry VIII was born!